See the event images here. 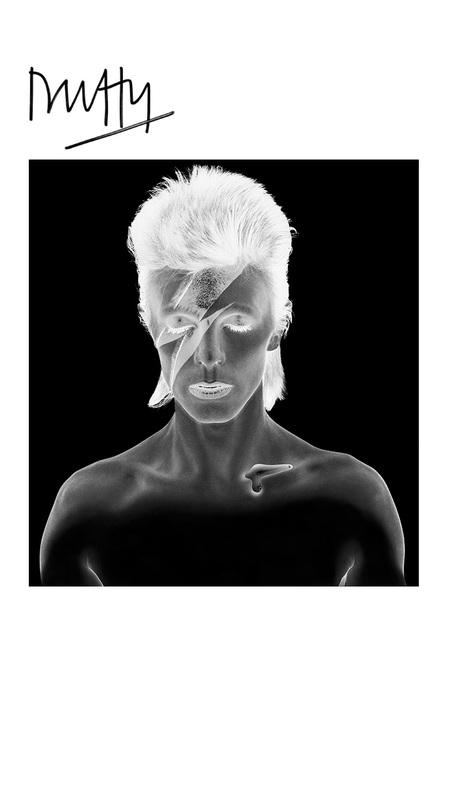 David Bowie / Duffy photoStephen Webster is honored to host a never-before-seen exhibition of prints by renowned UK photographer Duffy and an exclusive ‘Art of Tasting’ event with celebrated British chef Mark Hix. 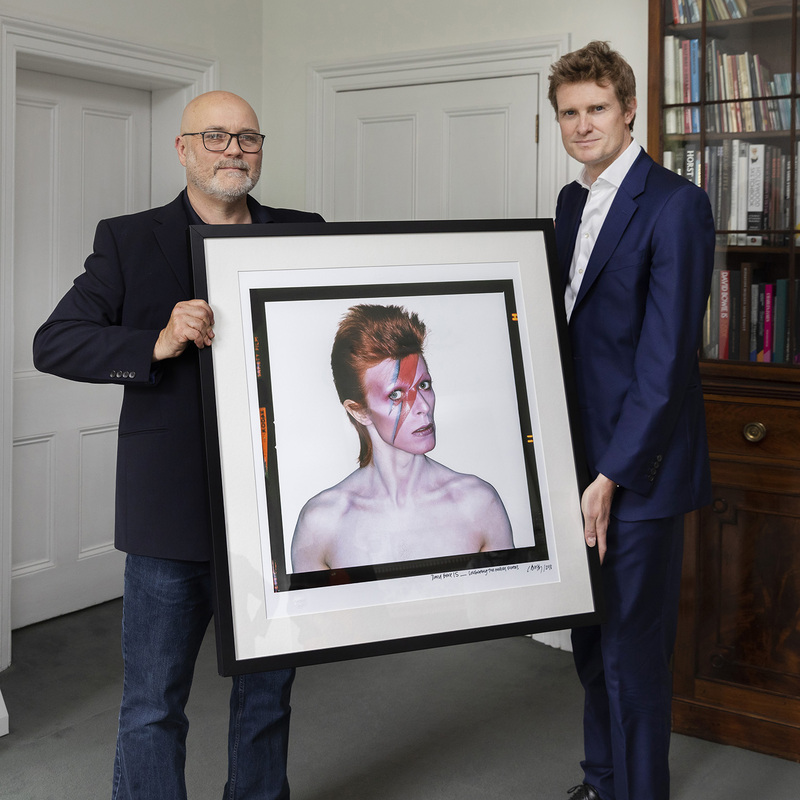 A private cocktail reception on May 2nd will showcase Duffy’s iconic images of David Bowie, and feature hors d’ouevres created by award-winning chef and food writer Mark Hix, who joins us from the UK specifically for this event. 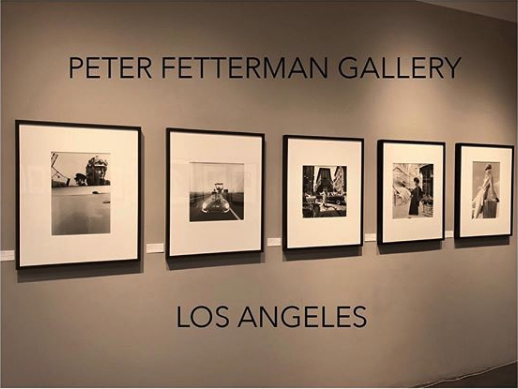 Approximately thirty photographs by the Swinging 60’s photographer will remain on public display at the Stephen Webster Rodeo Drive boutique through the end of May 2011. These extremely limited prints will also be sold, both framed and unframed, for the very first time in the United States. Brian DuffyBrian Duffy was one of the most dynamic and inventive photographers of the 1960s. 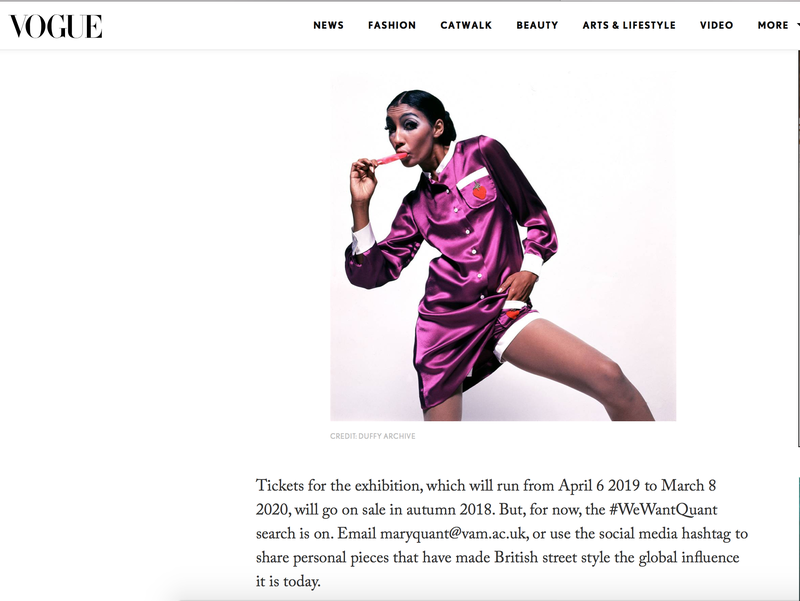 Together with Terence Donovan and David Bailey, he is recognized as one of the innovators of “documentary” fashion photography, a style that revolutionized the fashion industry. They dominated the London photographic scene, constantly pushing each other to new heights. Duffy produced an extraordinary body of work spanning all photographic genres, from portraits to reportage to advertizing. However, after more than twenty years at the cutting edge, he vanished from the scene. Ever the anarchist, one afternoon in 1979 he began the destructive, yet cathartic procedure of burning his negatives. Fortunately, not all of them were destroyed, and now, after nearly three years of painstaking archival of the surviving images, Duffy’s photographs will be shown and available for purchase.